In case of an actual emergency, dial 9-1-1. 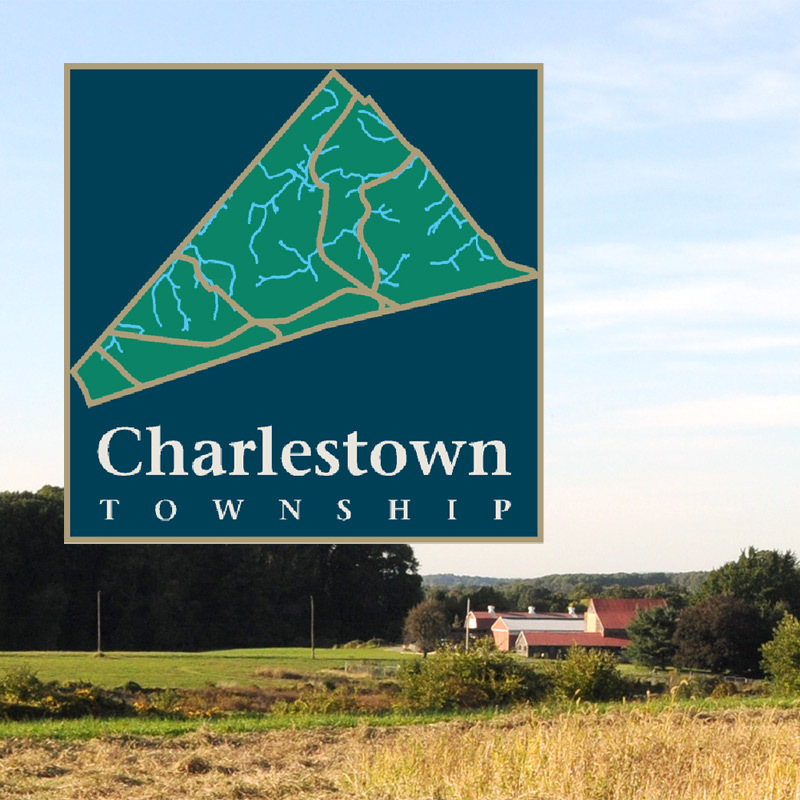 Charlestown Township is served by the Pennsylvania State Police. For non-emergencies, contact the state police at (610) 486-6280.